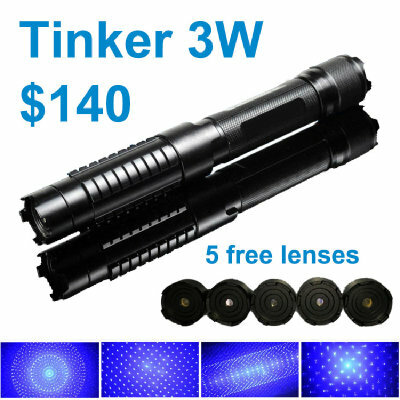 1.The laser poiter can be water resistant form 35m.this type laser pointer can be woking in water . 2.Can be used for powerPoint direction,report,guiding,outdoor explore, museum, astronomy etc. 3.waterproof and dustproof design ,you can experience the wonderful laser flashing even under the 35 meters deep in water .